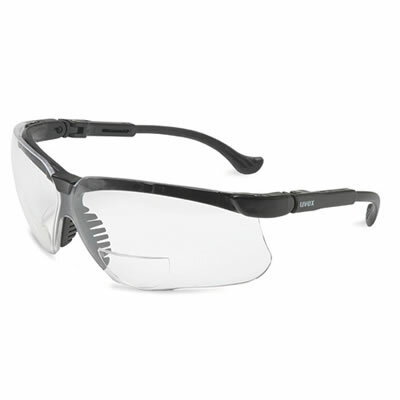 Featuring soft, flexible nasal fingers that conform to a variety of facial profiles and minimize slippage, and adjustable temple length and ratcheting lens inclination adjustment also offers a secure, customized fit. Hager Comfort Fit Magnifiers are available with Ultra-Dura antiscratch coating and 5 magnification strengths from +1.0 to +3.0 magnifications. Are you using the safest suction handpieces?